Uber drivers granted class action status over tips, employment classification, by Edward Chen. Uber said there was “no typical ‘Uber driver.’ ” A federal judge disagreed. [O]n one hand Uber argues that it has properly classified every single driver as an independent contractor; on the other, Uber argues that individual issues with respect to each driver’s “unique” relationship with Uber so predominate that this Court (unlike, apparently, Uber itself) cannot make a classwide determination of its drivers’ proper job classification. First, while Uber claims that “countless drivers” hail the firm as a “liberator” from traditional employment, Uber has only submitted evidence of the beliefs of a small fraction of its California drivers: 400 out of 160,000 (i.e., 0.25%). Notably, even out of these 400 declarations, Uber identified only about 150 where the driver actually stated that she prefers to remain an independent contractor. See Evangelis Decl., Ex. 10 (chart listing roughly 150 “Drivers Who Want To Be Treated As Independent Contractors With Uber”). 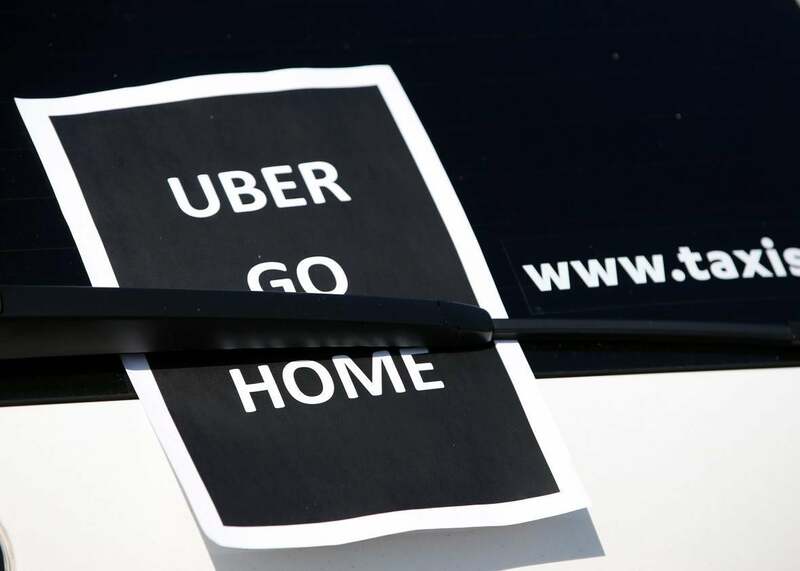 There is simply no basis in the record supporting Uber’s claim that some innumerable legion of drivers prefer to remain independent contractors rather than become employees. Uber is undoubtedly very rich, with a valuation that at last count topped $50 billion. But a ruling that its drivers are not, in fact, contractors and are instead employees—people entitled to traditional protections like a minimum wage and benefits—could shake its business model to the very core. And that’s not something that any company wants to reckon with. *Correction, Sept. 2, 2015: This post originally misspelled UC–Berkeley.